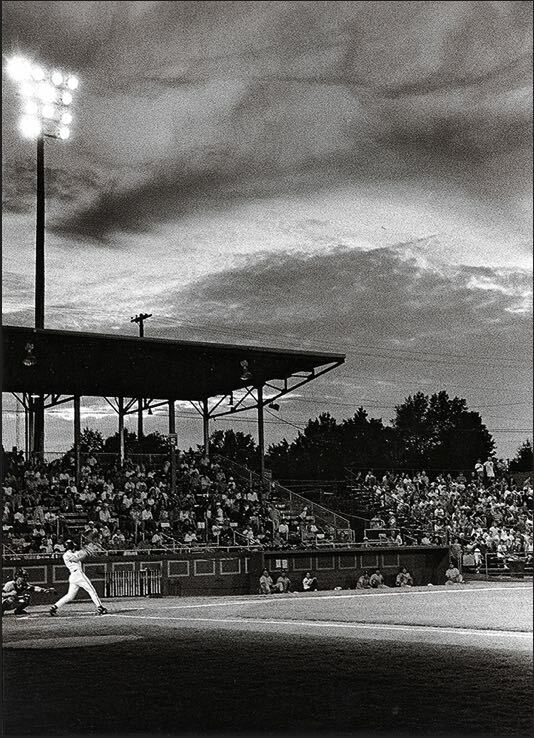 Durham Bulls, Last season in Durham Athletic Park 1994. Here you will see photography, generally in toned black and white, with an emphasis on the poetic, cultural, and aesthetic aspect of athletes and what they do. Sports Illustrated for intellectuals and art aficionados.